Carly Fiorina is apparently having some problems finding consensual humans to be used as props at her events. 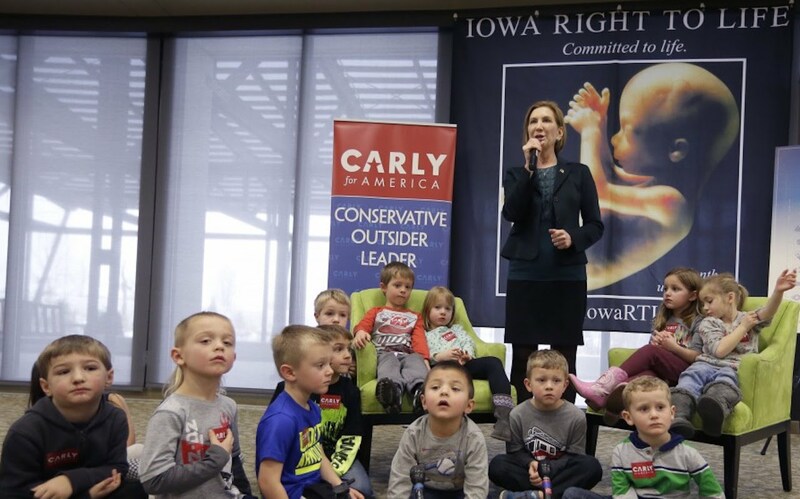 While at the Botanical Gardens in Des Moines, Iowa she found some preschoolers to sit on stage with her. John Iadarola (ThinkTank), Jimmy Dore (The Jimmy Dore Show Podcast), and Jayar Jackson, hosts of The Young Turks, break it down.